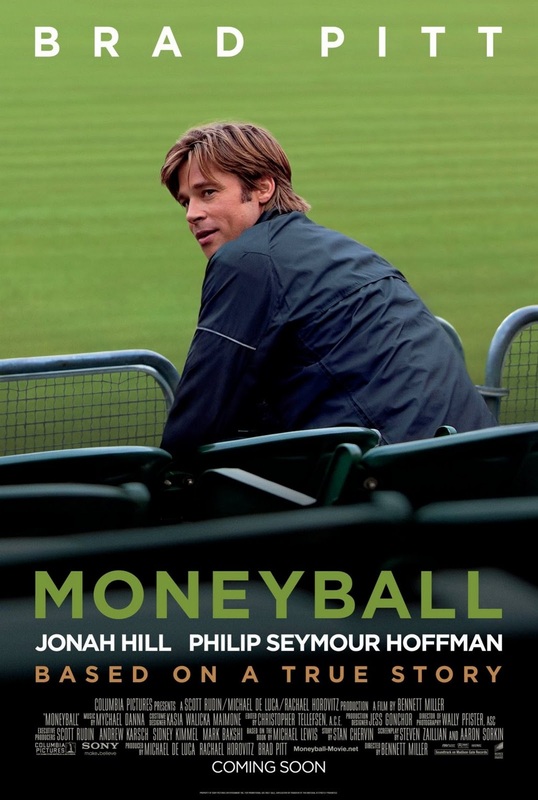 Moneyball, a book by Michael Lewis and now a movie starring Brad Pitt, is an amazing story of how Billy Beane, the then Oakland Athletics General Manager, chose to abandon baseball’s collective wisdom and applied what many considered to be “outsider” thinking to develop a winning team. Hindered by a small market budget, Beane embraced alternative statistics, or what marketers might call “KPIs”, to find undervalued players. The parallels between the almost ten year old book and the experience of marketing in today’s digital world didn’t escape me. Now more than ever marketers are asked to achieve increased performance (usually this quarter), prove ROI, and demonstrate how a throng of marketing activities generate sales. Linear thinking applied to what is often emotional human behavior seems to unnecessarily complicate things to me, but I digress. As brands adapt to keep pace with the changes brought on by today’s demand economy, the budgets and line items need to demonstrate the same agility in order to stay in sync with consumer trends in our growing social and mobile world. Social media technologies, along with rich internet enabled mobile devices, have catalyzed a decade long trend of evolving digital behaviors by consumers. But when you look at the methods brands use to understand consumer behavior, develop marketing strategies, plan fully integrated campaigns, evaluate activation tactics, and measure performance, they are sometimes processes that are 50 years old. The technology and techniques marketers frequently use are outdated, broken, or unscalable. When making marketing decisions, how many of them gather information from the mountains of data that surround us about the consumer and our performance? When you are choosing the same activity and seeing diminishing returns, it is time to embrace change. As brands shift from advertising to engagement marketing, the models to measure performance will change. Rather than looking for new standards to develop around engagement, or methodologies to build digital word of mouth, brands must develop models that work for them and their customers. You need to tailor this evolving media world to work for you and employ social and targeting technologies to deliver marketing messages that inspire action and loyalty. The effectiveness of mass marketing methods is fading in proportion to the shrinking signal strength of media in these “social” times of the internet age. The story of Billy Beane and his Oakland Athletics inspires me to follow my heart instead of my head as I track my target consumer across digital platforms to deliver timely and relevant marketing messages. I encourage you to find your brand’s optimal marketing mix from the voice of the consumer in explicit and implicit digital data that is all around us. I love this post! We’ve been using the “Moneyball” analogy to describe how we’ve taken a completely different tack to finding influencers in social and traditional media. Our approach crystallizes the “conversation vs broadcast” debate, delivering qualitative results that MEAN something. It’s an exciting time to be in the marketing/PR space, as the lines delineating these functions are being redrawn by the most innovative agencies….. Excellent Larry – I would have expected you to think that way at Appinions!